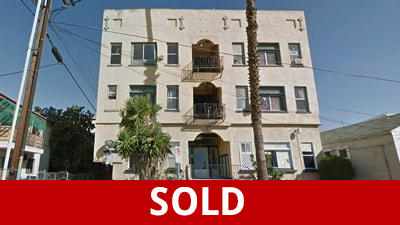 This Multi-Family is located at 2411 W 10th St, Los Angeles, CA. 2411 W 10th St is in the Westlake neighborhood in Los Angeles, CA and in ZIP Code 90006. 2411 W 10th St has 14 baths, approximately 8,482 square feet and was built in 1912.